About Albert F. Montoya. 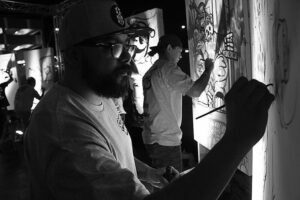 He's an Illustrator and web developer from Las Vegas. When he's not developing websites, you can find him illustrating zombies.